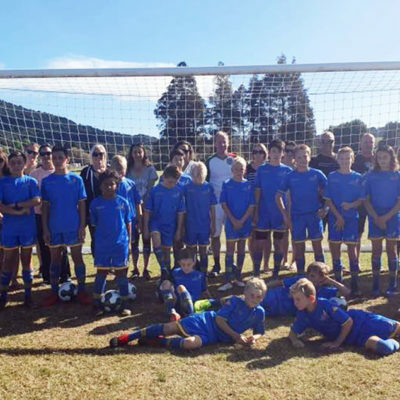 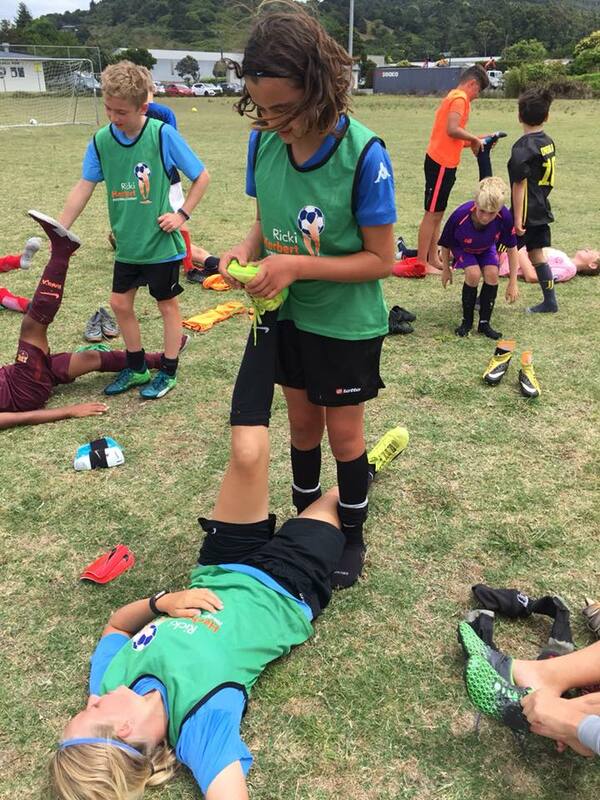 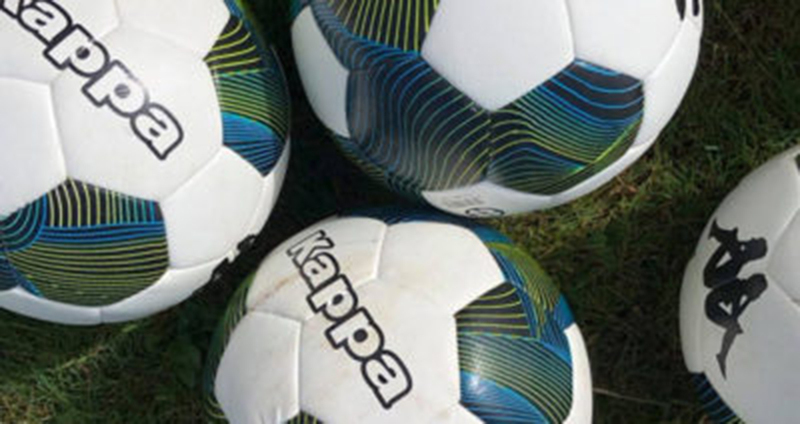 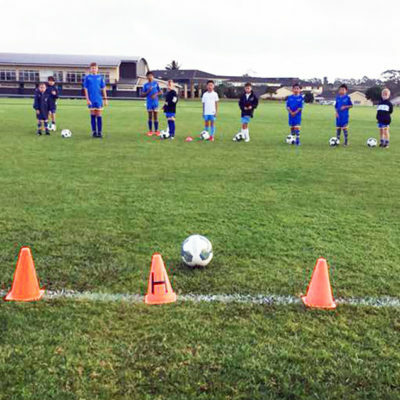 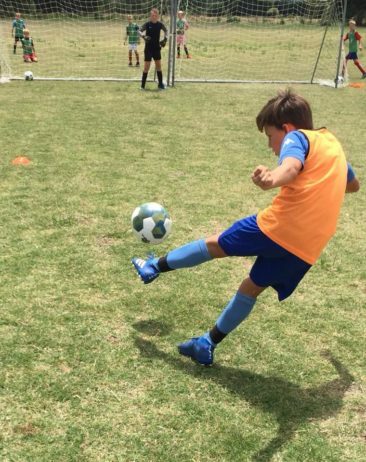 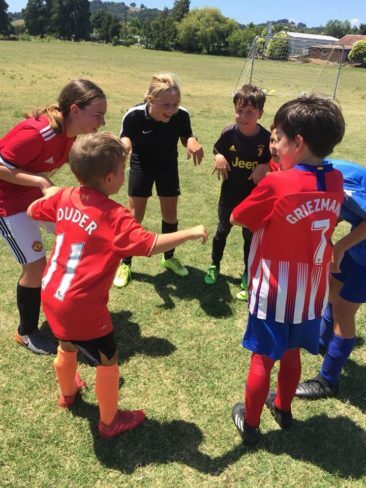 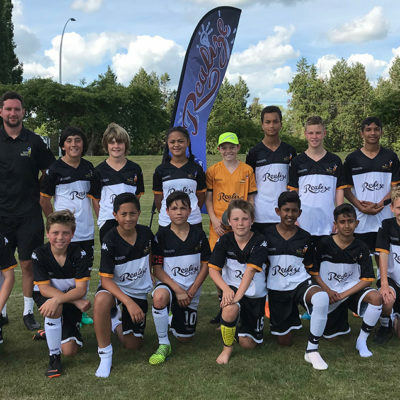 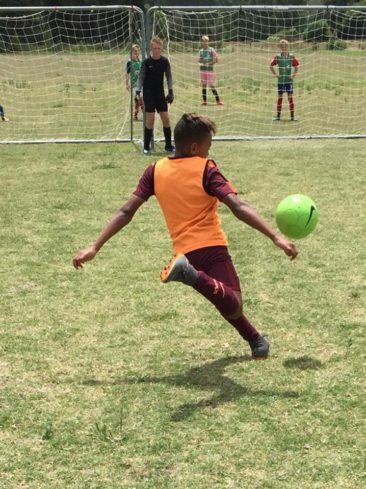 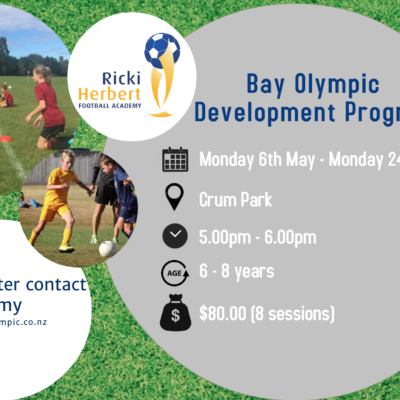 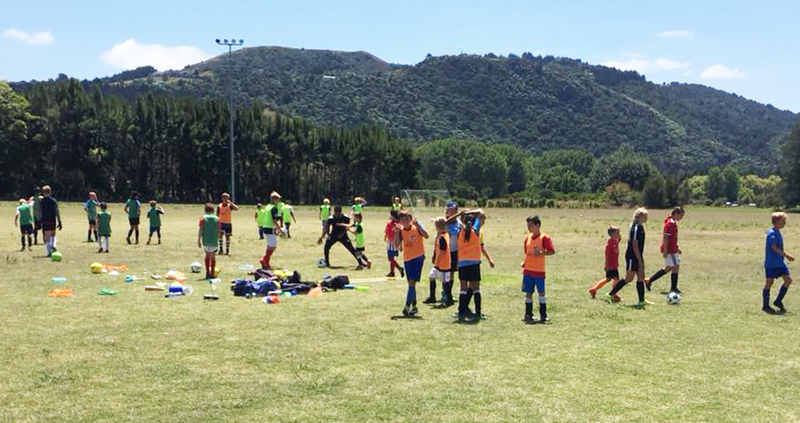 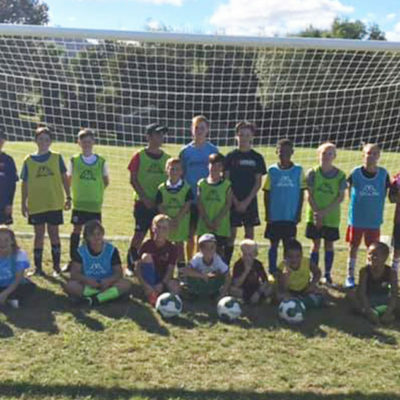 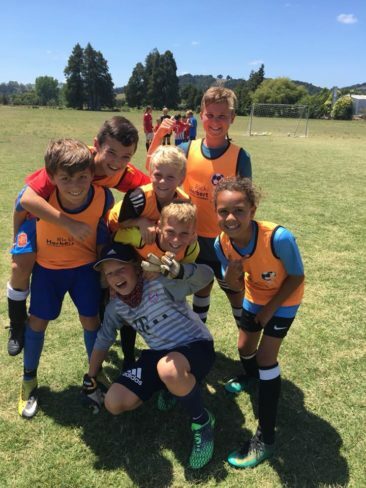 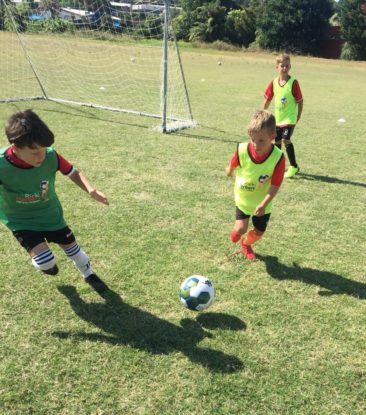 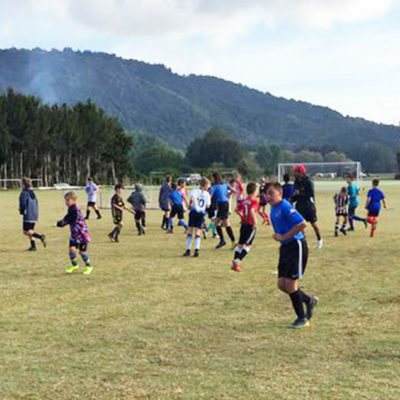 About 30 boys and girls enjoyed three days of football, fun and friendship during the latest holiday course run at Kamo, Northland, by the Ricki Herbert Football Academy. 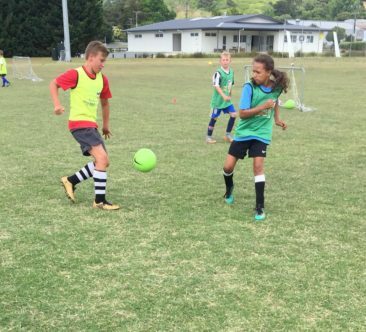 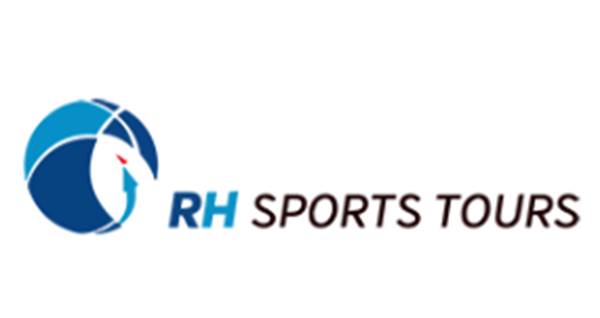 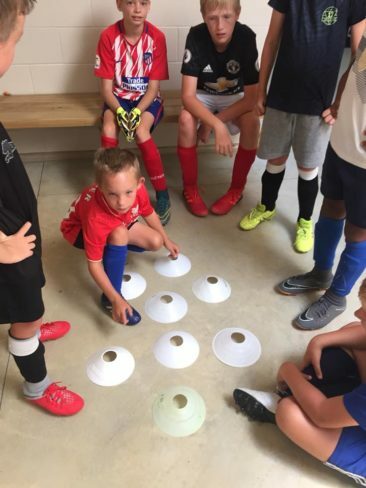 The course was the latest in a series of holiday courses at Kamo and the RHFA will soon commence their all-year talent development centre there. 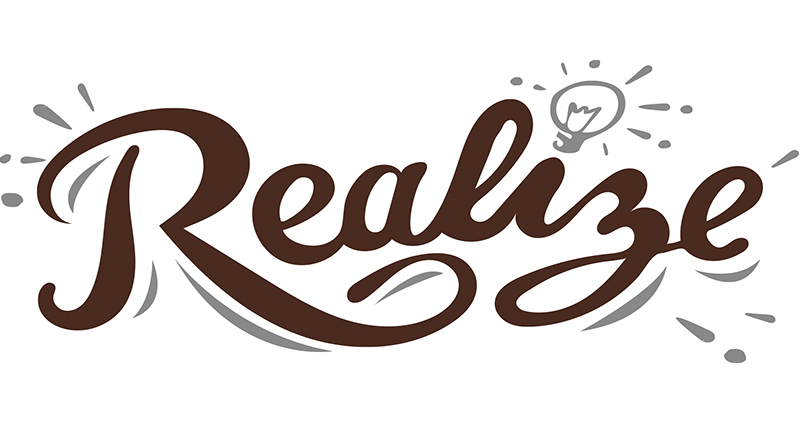 Click here for details of the talent centre and its programmes. 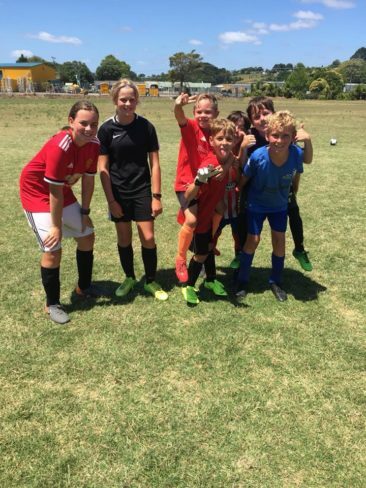 Meanwhile, the RHFA coaches thank the players for their enthusiasm and effort during their late January 2019 holiday course and acknowledges the support of families and those who helped organise the event.